Welcome to my salvaged “White Trash” bedroom makeover… from burn pile junk! Basically, everything from this room was derived from the trash or thrift stores. A happy surprise. I LOVE the extra colours peeking out on the paint ladder rungs after sanding. An old gate grouped with metal clad siding creates a headboard with substance! The siding was painted and glazed for rustic softness. You won’t find this bed neat, tidy and symmetrical. This bed is about rumpled crumpled comfy bliss. 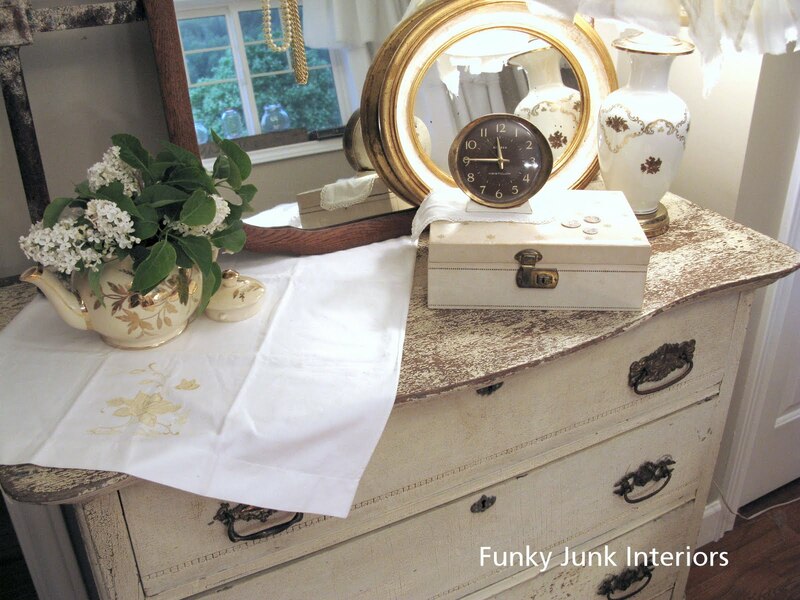 An old weathered table top becomes the ultimate charming and sturdy bed tray. I even created a tutorial on how I made the messy bed. 🙂 Click HERE. Twinkling tea lights highlight random clear jars placed on an authentic stamped beam. 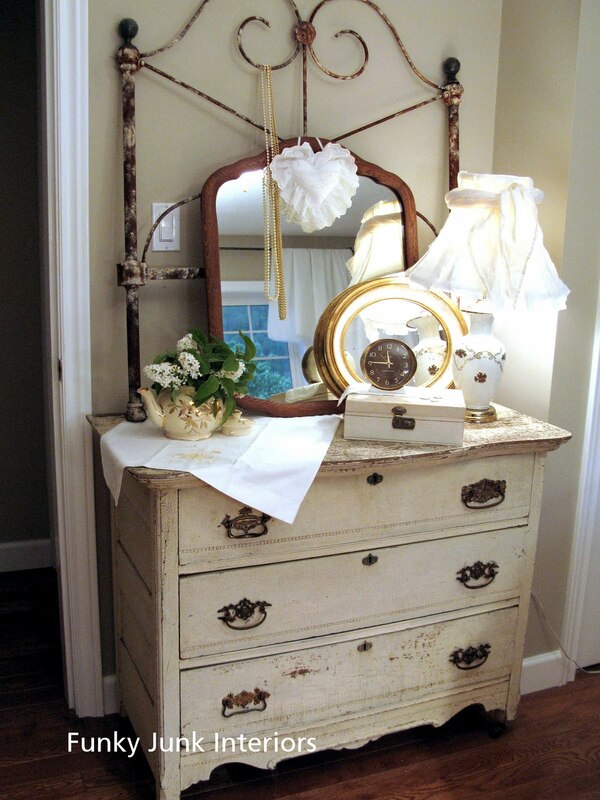 A naturally crackled vintage dresser is topped with a character filled rusty headboard, creating a unique frame for the wooden framed mirror. More on the dresser HERE. My Mom’s jewelry box grouped with some thrift store finds further enhance the tone on tone look. 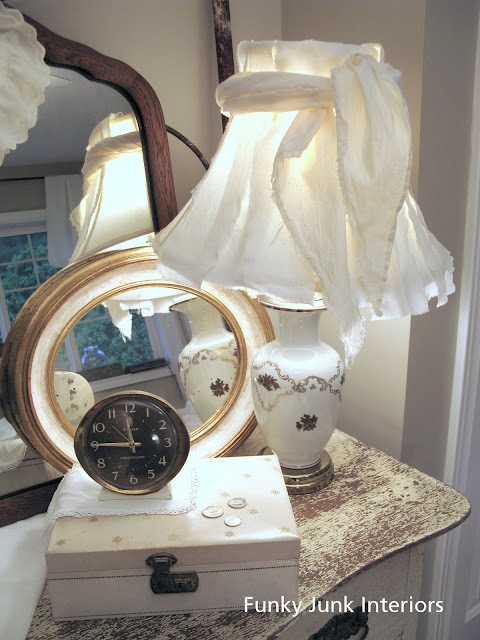 The unique shabby lampshade is nothing more than torn strips from a white sheet. How to is HERE. 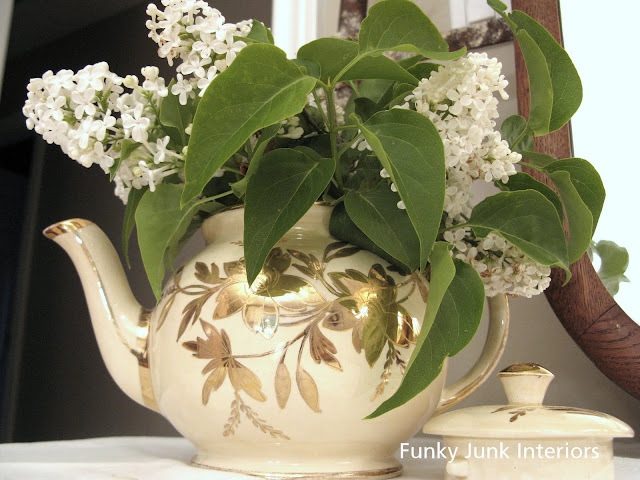 The elegant teapot was my Mom’s wedding gift. … a silent sanctuary of bliss. I had no budget for a new bedroom. 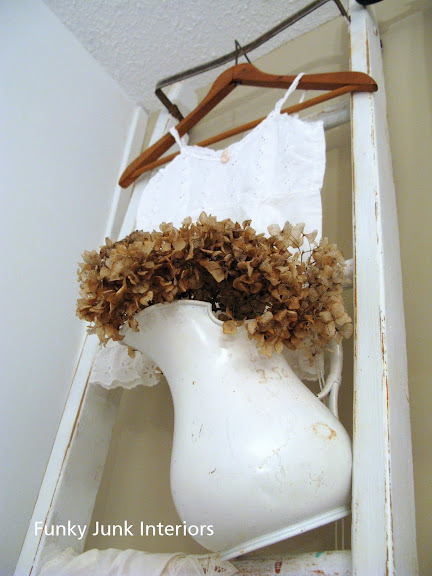 But I wanted something shabby white, so I dug through my garage to find these things and make them work. Nothing in this room is retail new except for the curtain rod I simply made out of a steel rod and the patchwork quilt hidden by the lacy duvet cover. The gate was from the dump. The old door was from a burn pile. All else was from thrift stores. Aside from the odd sheet or pillowcase I’ve been gathering from the thrifts on an ongoing basis, this room was totally created with things I already had on hand. I love your headboard wall. I’ll be re-doing our bedroom over the winter. Trying to get an idea for our headboard?? Thank you for highlighting the Charlie Brown Christmas trees. I’m so in love with it…how inspiring! It just looks so inviting…so relaxing…so cozy. We are redoing our bedroom in the near future…and I’m loving the tan and white…I’ve always been a shabby chic girl with pinks and blues…but I’m loving what you did! So beautifully done. You are such an inspiration when it comes to creativity. Love it! Donna, I love it! It’s so unique and wonderful! It’s one of a kind just like YOU!!! Love the new look! Great job. I’m with you on the serene color scheme. I’m dying to do the same in my own bedroom. Wow looks so calming. I could sleep there. I love the ladders and what you did with them! It is absolutely gorgeous. I want my room to look like this! LOVE the pillows. You have to tell more about making them. And the glass on the sign. To die for! I’m in awe of this room. This is exactly what I pictured for my room and I missed the mark. I’m trying again though. I really love it! looks great! I love all the wood work you added. definitely adds something special 🙂 We have it in my craft room and I love it! It looks fabulous, Donna! The bed looks so cozy that I want to curl up next to the kitty and take a nap. This room is a dream. It provides such inspiration. Well done! Please stop by and see my $15 craft closet makeover. Love, Love, Love it Donna!!!! How do you do that??? You are so creative! The room is gorgeous and very comfy. The cat definitely has the right idea! Absolutely STUNNING. That is such a comfortable look. Everything in it says serenity and comfort. Amazing job. It’s so shabby, and I LOVE it!!! It looks so comfortable! You did a fab job. Once again, I always love your makeovers!! I really like that idea of a daily feature cause there’s so much awesomeness out there. Mind if I add something like that to my bloggy? Anne Shirly of Green Gables fame says imitation is the sincerest form of flattery, right? Very comfy cozy looking, Donna! Love the curtains you put up and that ladder seems to be made for that spot! I love how soothing the new room is! I liked the sign/headboard before, but now… wow! Great job!! Looks so cozy! I love the rustic with the serene colors and so much texture! Wow this is so nice you did a very good job and it is so inventive! Well done! Beautiful!! So calm and relaxing! I really like the headboard…something about the gate and the metal flanking it makes me think of an angel…I know sounds crazy… anyhoo the room turned out great. Very Very Cozy and Comfffy…. I want to be your cat. I admire people that can make a room beautiful without color. It’s decedent. Wow! You are creative! That room looks perfect!! Thanks for your inspiring kudos! I’ve already switched out the wreath to a larger one (pic added) and will continue to tweak. More tweaks to come. Thanks again! Oh my goodness!!!!! I love it! You are soooo creative! Love how everything looks so soft and comfy, and the headboard makes such a statement! Excellent job!!!! OMG, Donna! I LOVE LOVE LOVE THIS! I’m going to stare at it all day. I especially love the contrast between Before Picture No. 1 and now. WOW! The door and the gate and the wreath are so perfect together. The mix of textures is fabulous! perfect. i love every detail. It’s just beautiful! I need a room makeover you made it looks so easy! but i have a feeling when i tackle mine it’s not going to go as smoothly!! Dang. Didn’t even finish reading the post and had to click on the “Follow” button. 🙂 Don’t want to miss a thing here. Love the garden gate, the rumpliness (I’m sure that’s a word), the fabric choices, all. of. it. One question…do you ever bump your head on the doorknob on the headboard? So stinkin’ beautiful! You have awesome vision! I LOVE the way your mind works! You never fail to dazzle and amaze me. I loved your bedroom before and I love it now. Your ability to just trust your gut and go for it makes me realize how scared I am to do ANYTHING in my house. Please come and live with me! You’re awesome, my friend! It looks soooo great!!! We recently redid the wall behind our bed, too! I love it! OH Donna!!! 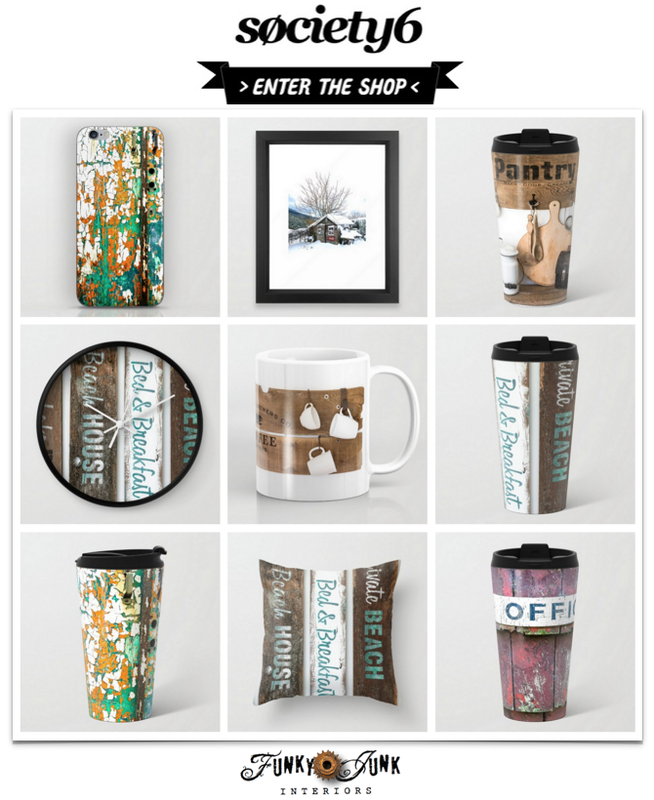 You have nailed “rustic softness”! I thought I liked #2, but this is fabulous! Just gorgeous! Oh that headboard! Now if there were TWO people accompanying this bed, the knob is quite central so I don’t see it being a problem. The moral to this story truely is, don’t be afraid to pump up the volume where a headboard is concerned. All too often headboards whisper. This was a BIG and TALL bed and demanded some major attention. True I sort of used the entire wall to drive the story home, (which anyone can do too) however because the colours are so muted, it works well in this small 12′ x 10′ room. Wowee, I can’t decide my favorite part…the ladder rocks but for some reason i keep going back to the simple jars on the window sill!! Hi, your title caught my eye and made me laugh, so I had to see your project! LOVE IT! The ladder and kitty are my favorites! Really pretty, Donna! You have such a unique style and I love it all. It’s fabulous!!!! And I’m in love with it!!!! You have definitely created a one of a kind masterpiece. I liked the big sign and red wall before, but the new look is even better. I like the wood slats that you put on the wall before you painted it white. It really adds something. And I love the door headboard. Great job! It looks so cozy! I love all the texture and interest. Such a great collection of comfy pillows. I’m thrilled that you became a follower, Thanks! Oh my goodness Donna. What an incredible beautiful, cozy, soothing room. So, so very gorgeous. All the lovely, pale, neutral tones make the place so serene. I can’t imagine anything better than laying in that comfy bed and snuggling with that fluffy cat! Oh Wow, Donna! That was worth waiting for! It is absolutely beautiful! I could never have thought that up, I love all of it! I just love what you have done. What beautiful colors. Please post about those window treatments! Your room looks like it should be in Country Living magazine. Love it!! Oh my gosh, I love it – serene, perfectly funky and fabulous! 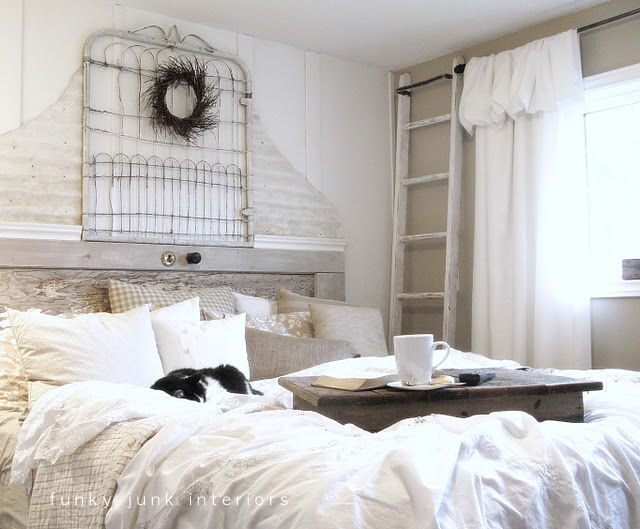 I love the headboard wall and the ladder – everything is wonderful! Okay, I totally love this! So soothing and pretty! GADZOOOOKS I love this….I keep saying I don’t like all white and then I find a cool room like this!! IT is my kind of room–love the old repurposed stuff!!! Love those jars too–way tooooo cooool!! Guess I need to check out some of your other rooms. I love it all!! You are sooo good and I am sooo jealous!! Honestly ~ the cat just sets off your pictures ~ all snuggled in and cozy. Loving the bottles along the window too. Fantastic job ~ you should be very pleased. I cannot even tell you how much I LOVE this room! This is what I would want my room to look like if I didn’t have to share it with my uber masculine husband. It is beautiful and I love it even more that nothing is new. Great job! Ah gals, you are making my DAY! Most possibly week even. RM, fly me over there and I’ll do your room for ya, no prob! You wouldn’t by chance be in Hawaii or anything cool like that would you?? That room is gorgeous. I think I like the window area the best. You are soooo creative! I wish I had your “junk” laying around. It is absolutely gorgeous, Donna. 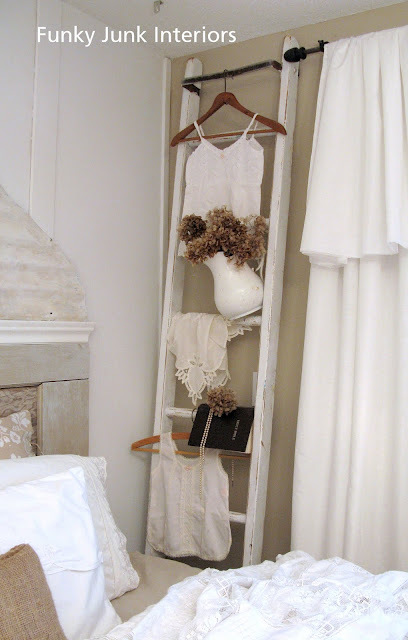 I love the ladder against the wall and the garden gate above the bed. Everything looks so serene and peaceful, yet very interesting. Beautiful job! If this is “White Trash” Count me in. I love it. I just want to cozy up and read a book in that room! i bow down to you…… you are THE. MASTER. I’m in love. Love, love love the bedroom! I’ve seen a ladder used as a magazine rack in a bathroom, but love it even more in a bedroom. My favorite part? The wreath on the gate. Wow! I absolutely love it! Perfect shades, it looks so fresh and fun! Fabulous job! Donna you outdid yourself… the room looks fabulous… I love “EVERYTHING” about it… great job. Your bed looks SO cozy and inviting, and I love the little touches like the variety of glass jars by the window – they catch the light so nicely! I’m sure you’ll enjoy your new/’old’ space! I love it! What color is the tan on your wall? I am in desperate need of finding a tan that I love. i love the romantic feel to it. Kitty looks so cozy in that pretty bed. Love the room! Where did you find the Alaskan Copper post? That is to die for! I need to find more junk! Hi Shannon! The wall colour is from Cloverdale Paint (Canada) and is called Bamboo Beach. It’s that perfect tone! Not green, not pink. It’s nearly like it has no undertone, just browns. Not dark, but not too light. Goes on wet abit weird, but dries gorgeous. Looks good against ANYTHING. I love, love, love, everything about your bedroom. It’s gorgeous! I’m back for my fifth look at this bedroom! I am still blown away by it! Stunning! WOW WOW WOW WOW WOW!!!!! I am so totally in love with your bedroom!!! OK….major motivation! Thank you! I love it all….love the ladder, the bedding, the pillows, the HEADBOARD…just took another look at it & realized it was corrugated metal~ I have an old door in my garage….it’s just laying there waiting for me to get my act together….I’ve been thinking headboard & now definitely want to do it. You are amazing! Love it!!! that headboard is magnificent!!! Beautiful. Truly. Could not be more perfect. That bed looks so comfy. I could just sink into it and stay for a whole day. I looks gorgeous. I love all the pillows. I found the burlap ribbon at Wal-mart. I think it was .97 a yard. Thanks for stopping by. i tear just rolled down my cheek! not really but holy cow this is amazing. I have been scouring the web for weeks trying to find this exact room to work from and i am floored by how it turned out. amazing talent! I featured you in my bedroom blog post over at http://myquarterlifecrisisjmu.blogspot.com if you wanted to check it out! Oh Donna, it’s GORGEOUS. I love the pillows, and the colors. And the headboard. And the ladder…the whole thing! Beautiful…as if it came straight from the pages of a magazine. This definately proves that a beautiful interior is CREATED, not bought! Well done, talented one! Thanks for following me too, that way you will be able to know when the copy cat occurs! Your lattice post is really funny, i cant say i wouldnt have done the same! keep up the great work! wow…I speechless. I think your link was the best one I clicked on today! Your bedroom is F-A-B-U-L-O-U-S!!! LOVE, LOVE, love… that you did this with what you already had!! We can all take some pointers on that! So very creative and you have the cat’s approval, too! Thanks for sharing! Oh my gosh! LOVE LOVE LOVE it! every detail is perfect! What I like about your blog is its originality. I can’t just take a quick peek at your work and move on; I have to study the details. The genius (cleverness) is in the details. I really am quite bored by the ordinary that is seen on most blogs lately. You keep things interesting. I am so impressed with what you accomplished without spending a bunch of money. Wild applause for your redo! Love it, leaves me speechless (and that doesn’t happen easily). Can’t believe you had all of those gorgeous shabby chic pieces just lying around. Lucky and crafty girl! WOWsers, thanks for linking up! that is the ultimate roadkill rescue. Great job! I am highly impressed with your white trashiness! Spoken from a “cultured” white trash queen! I was going to list off all I liked, but really there is NOTHING i dont like. I am with the cat-the room looks scruptious and I can just imagne plopping in that bed with kitty and coffee! Heaven! WOuld you mind so much if you guest posted the first week of December with this post for Thrifty Thursday, as I did Miss Mustard Seed on Thursday? There is just so much goodness in here, I want to milk it down to the last drop. Smile. If you are willing to share, will you email this to me in HTML to my email address that can be found on my blog on the right sidebar as well as my profile. If not, I understand too. Great deals! Thanks for linking up this week to Thrifty Thursday! Have a wonderful, blessed Thanksgiving. Thanks for being a Bloggeritaville friend!! !I am thankful for you! It looks wonderful. Your bedroom is gorgeous. STUNNING!! you give me inspiration to work on my room! Wow! Love it! 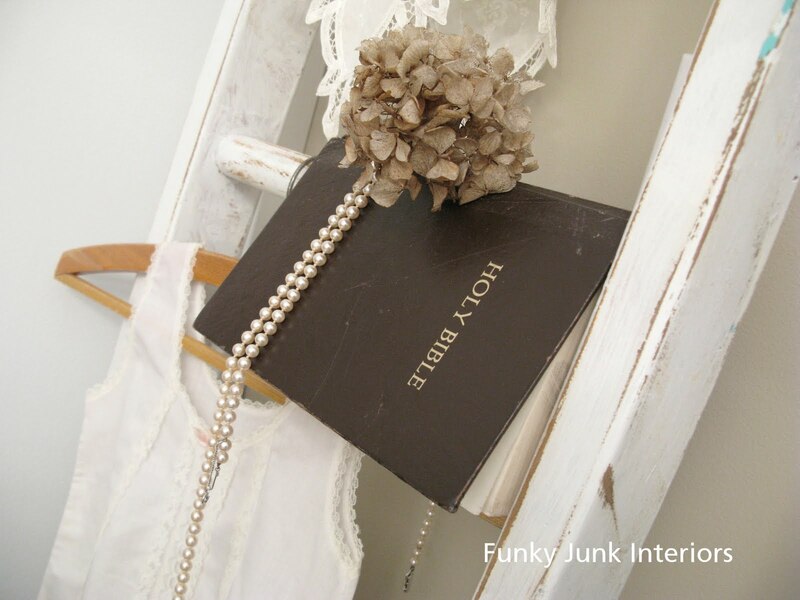 You are a junk DIVA! The room looks wonderful! It really has such a cozy, soft feel to it! I love the use of all the textures. I *love* it. So peaceful and calm. I love it even more knowing that it was repurposed/thrifted/reused. You did a wonderful job! So creative. All of the different textures and the uniqueness of the elements make this room just beautiful. I’d love to know how you made the window treatments. The top ruffle looks like it’s balloon style. I love that it’s relaxed. Are they functional or kept to the side? WOW!!! 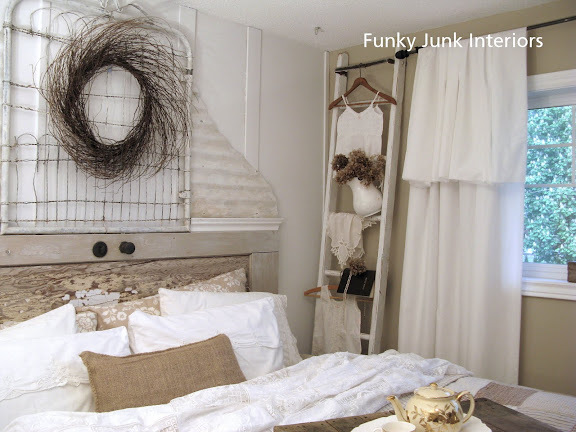 !If my bed looked at gorgeous as yours I would never leave it;) What a fabulous makeover! !LOVE it!!! I think I remember you posting that org headboard project with the red wall. Looks terrific. Wow! Your bedroom is beautiful! The bed looks so cozy and comfy and your headboard is AMAZING! I’m really enjoying your creativity. It’s so inspiring! Totally Beautiful. I am trying to think how many of those ideas I could steal away for my bedroom. Love the fluffy, rumply bed, and I have three kitties to help fill it up! It looks beautiful! I love the softness of the room. This bedroom is simply gorgeous!It turned out so great.love it. 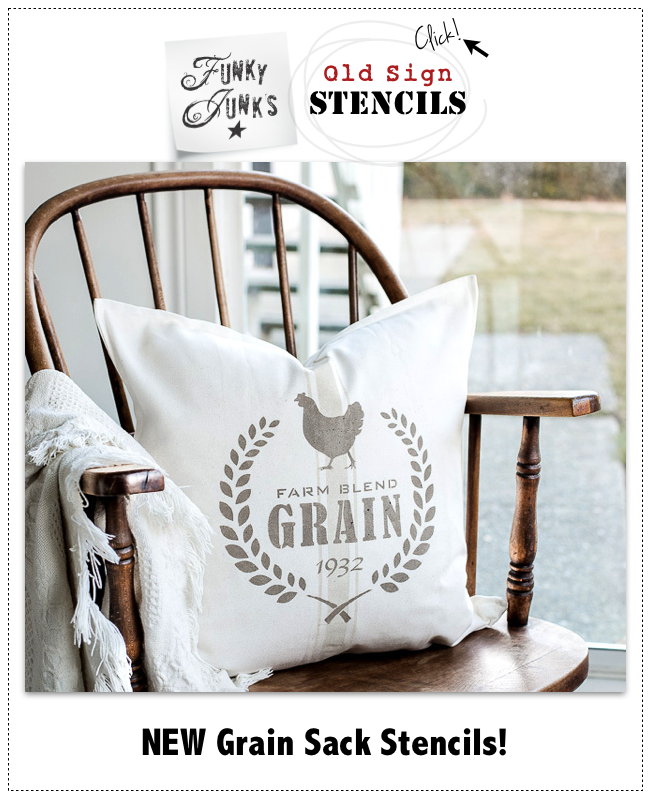 shabby chick is one of my favorite styles. I love what you’ve done here with the white theme, and I especially like the glass jars in the window. Too clever! LOVE IT! This is MORE than gorgeous! Beautiful, beautiful creation..thanks for showing the “before” too. Have a great day Donna! How peaceful and I have to say that is some good looking junk 🙂 I like how you incorporated the old bed frame on top of the chest. Loads of character! Love your blog! Absolutely lovely! So perfect in every aspect. Belongs on a movie set, honestly. You have incredible talent. Your vision and creativity on this is truly impressive. You have quite a gift and this needs to be featured in a magazine. I couldn’t possibly be more in love with a bedroom…really. I just want to transfer everything from above into my own home…absolutely perfectly imperfect. Love reading your blog! 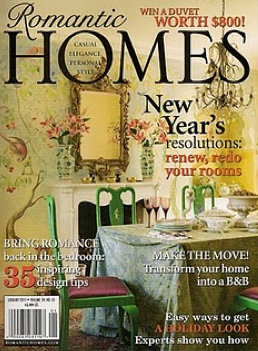 Its a total makeover from scrap things turned out to a fab design on the bedroom. Very clean room! Thanks for posting. I’m a new comer to this site. In love already. Our headboard is a single, wood garage door panel. It is aged to perfection with some old white peeling paint. Our bedroom color is a deep taupe/green color and this headboard really stands out!! Can’t wait to read more of your blog..and thanks for the inspiration. I just came across your blog and thought it was some sort of junk removal toronto has tons of those. Let me tell you how pleasantly surprised I am! This is such a gorgeous and creative blog. I especially love the white in this bedroom. Simply breathtaking. I just LOVE it and your style!! You inspire everyday! Can I ask what the paint color is on the wall to thr right please? I love the headboard! I also like the little bed table,that would fit right at home in my house. Most of my house is done in barn wood furniture that I have pick up a long the way. I’m redoing my bedroom in a coastal,beach with some distress white wash furniture that I hope to find. I hope you have more ideas that are cute and cozy as this one. I like taking a little repurposing,recycling upcycling thing in to new thing. It’s so beautiful it’s BEYOND WORDS. Kitties are good judges so you know it’s great when they make it their own! 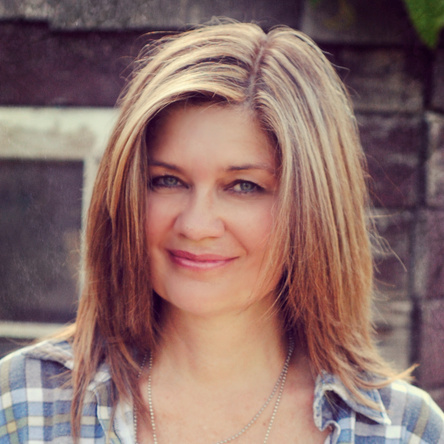 I just LOVE your blog and projects…you truly are a genius and a great inspiration!!! OML…woman your site is awesome….was just checking out some of what your projects were and I LOVE IT ALL….thanks for the site and keep them coming…..now I have to go through this storage area and pull out what I’m inspired to do!! It’s absolutely gorgeous Donna – love the tea lights on the window sill too! Are you friggin’ kidding me? I wanted to climb through my screen and plop down on the bed with the kitty! A mountain view to boot. Some people really have talent and it shows that you truly do have a wild and talented imagination. I love it!